Virtually new swingout stall corner hay and grain feeder, with hardware. Feed hay and grain from outside of your stalls. Reversible for right or left hang swing. 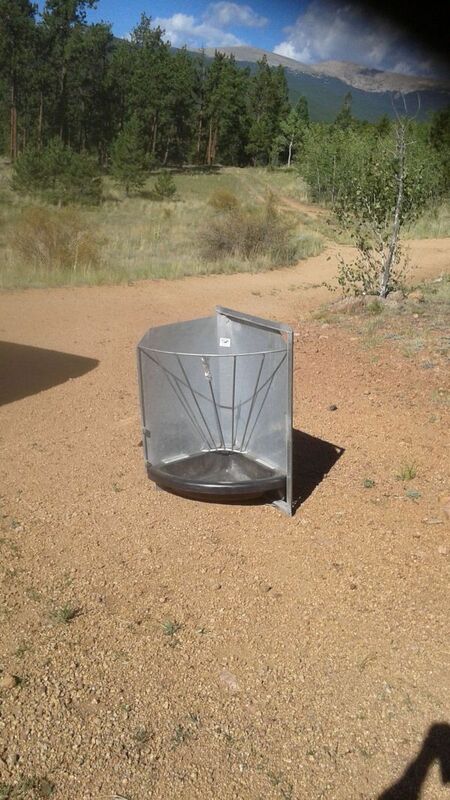 Poly bottom with galvanized steel frame, back and hay rack. 22″ x 25″x 39″. 66lbs. Over $200 new. $75. PM please.